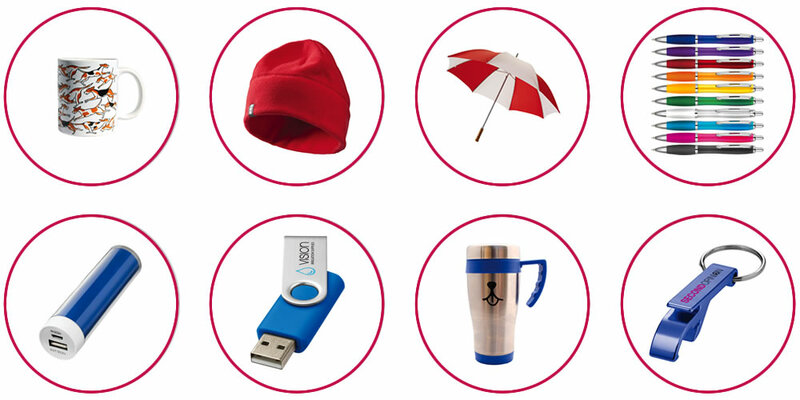 Business Incentive Gift Ideas has been providing customers with promotional merchandise for over 20 years. 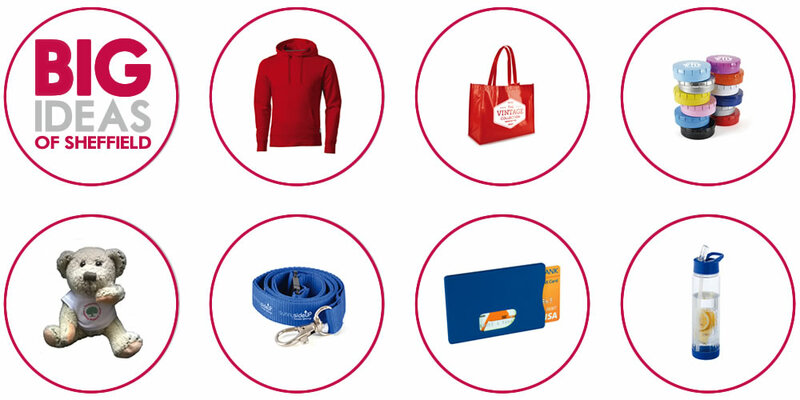 We can source any item that you would like printed, engraved, embossed, embroidered with your design or even just plain. We help our customers with product ideas and with their artwork – all part of the service we provide. Our customers range from large international companies to small local businesses; pre-schools to universities; charities to personal special events such as weddings. We are big enough to compete but small enough to care. Each order is appreciated – large or small – and will receive the same attention to detail and good service. The price we give you first time will be our best price – we don’t believe in haggling or wasting your time. Our online catalogue showcases the types of items we provide but we can offer you so much more. Just contact us and tell us what you want. If it is made, we can source it. If it is not made, we can get it manufactured for you. Looking for the eco-friendly option? Just click on our green gifts link. Need something in a hurry? Just click on our express items link. We have the power to provide you selected items in as little as 24 hours. After a small quantity? Want to order online at ANY time of the day? Then click on our NO minimum 24hr online option. You can order ANY number of items at ANY time of the day. If you prefer, we can place the order for you, then we can help you with artwork and might even be able to offer a discount. BIG IDEAS of Sheffield Ltd is a limited company registered in England and Wales. © 2019 Big Ideas of Sheffield All Rights Reserved.